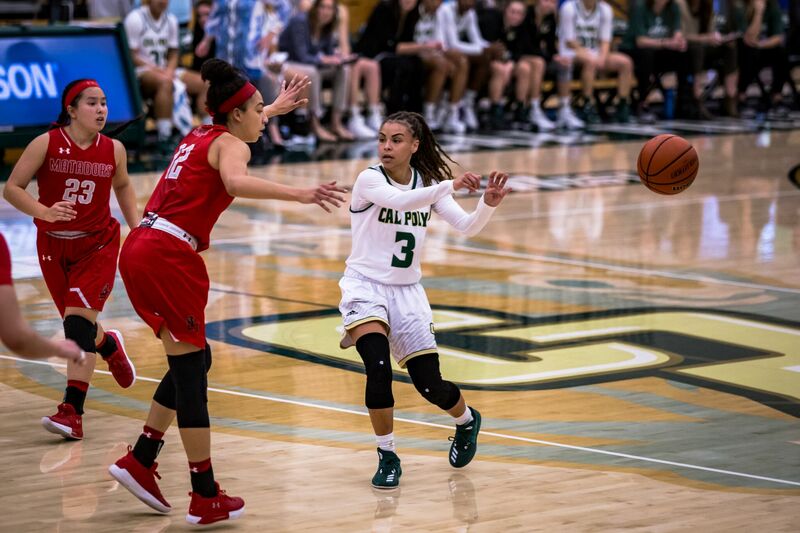 The Cal Poly women’s basketball team made their comeback after taking on Long Beach State Saturday. 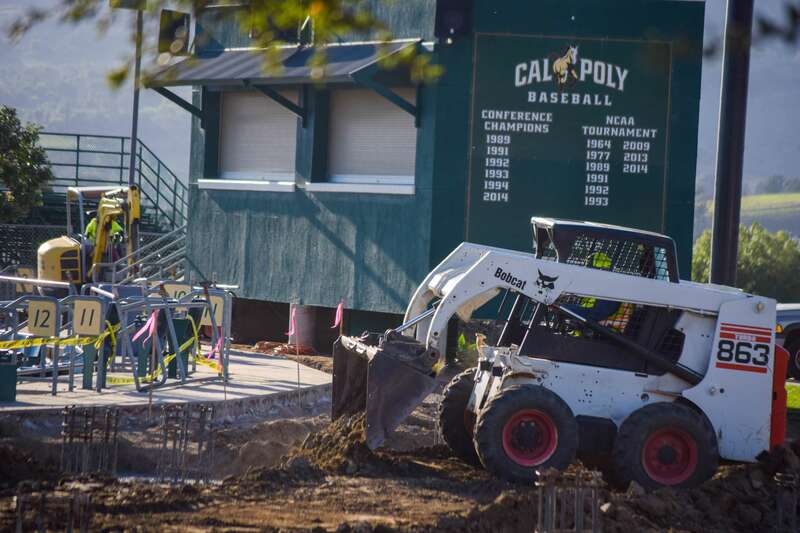 The new renovations include a two-story clubhouse and the addition of more than 2,400 permanent seats. Cal Poly Volleyball is nationally ranked in the American Volleyball Coaches Association and moved up in Rating Percentage Index.